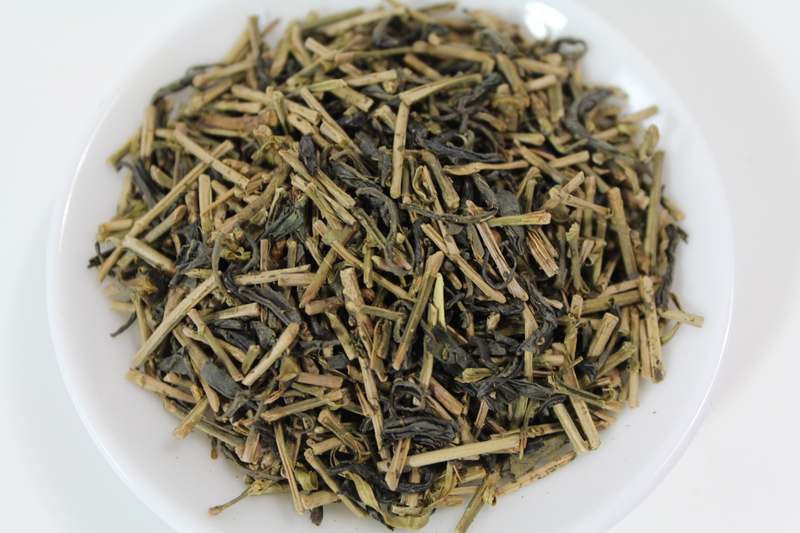 Hojicha is roasted Sencha or Bancha. It has a mild and savory flavor and produces reddish-brown color. 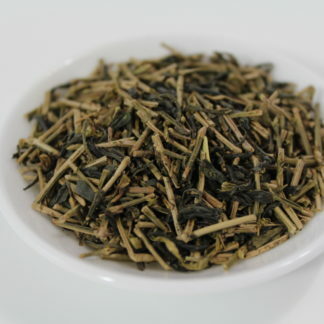 It generally has less amino acid, catechins and caffeine than Sencha or Bancha.